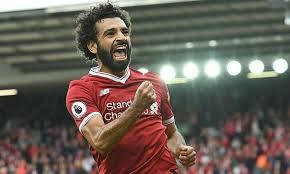 Salah beat Victor Moses, others to win BBC African Footballer of the Year award – Royal Times of Nigeria. Following a record number of votes, the Liverpool star won ahead of Gabon’s Pierre-Emerick Aubameyang, Guinean Naby Keita, Sadio Mane of Senegal and Nigeria’s Victor Moses. Salah’s form at club level as been every bit as impressive as it has in internationals. 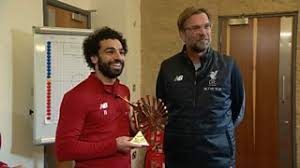 “I am very happy to be like them in winning this award,” said Salah, who follows compatriots Mohamed Barakat (2005) and Mohamed Aboutrika(2008) in receiving the trophy.